to our sweet Kim Lackenbach! Due to family obligations, she is stepping down from our Design Team and we will miss her greatly! Thank you Kim for all of your wonderful inspiration and we wish you all the best in the future! 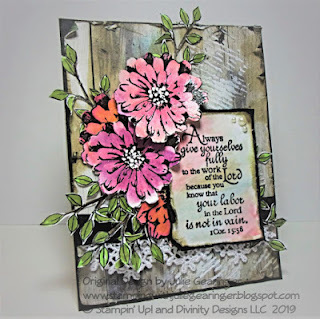 create a Shabby Chic Mixed Media card! 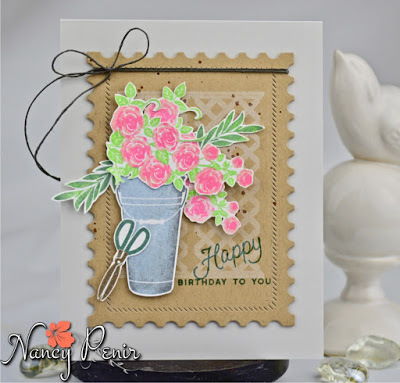 bucket inspired my Clean and Layered card. 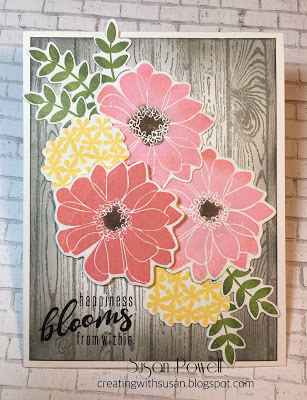 by the gorgeous blooms and natural wood background. 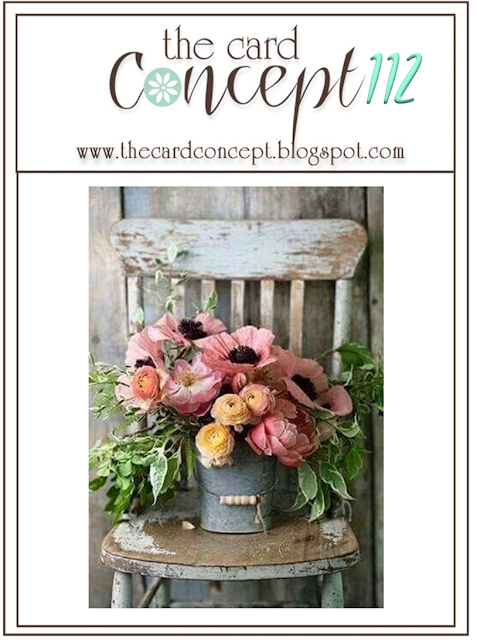 inspired by those beautiful flowers and the woodgrain. 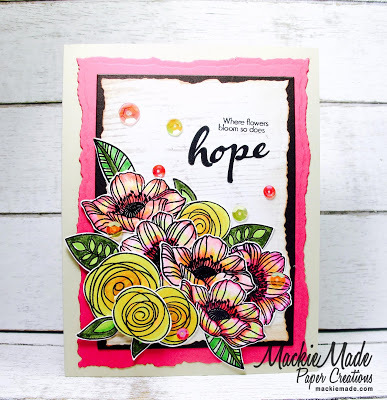 inspired by the beautiful flowers and the rustic background! 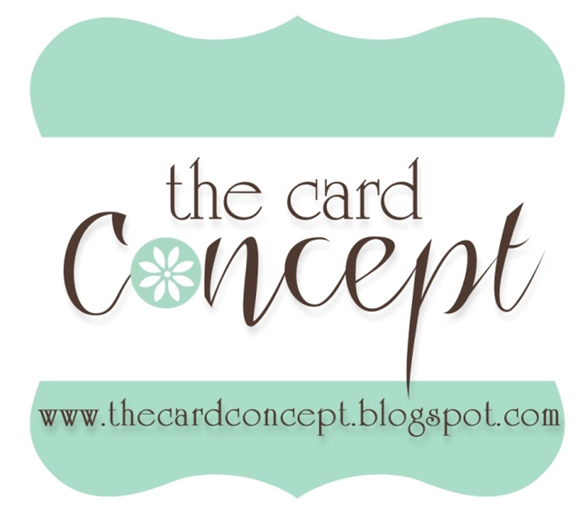 if you have a chance, stop by her blog to say "hi!"! 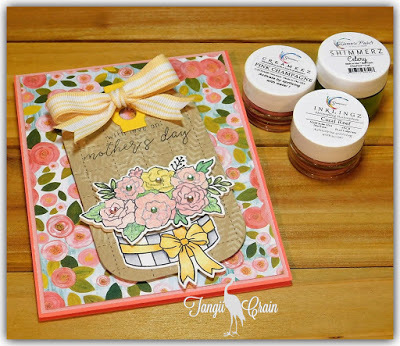 Pam's card is on the way! Monday, April 15th at 12:00 pm EDT. Our Challenge Winner and the Honorable Mentions will be announced on Wednesday, April 17th.